Welcome To Two Garage Door Guys LLC. We are one of the best garage repair service companies in the greater New York State area. We do service calls to New York City, Long Island (Nassau and Suffolk County), Westchester County, Queens County, Rockland County, and Orange County, as well as Staten Island, Brooklyn, and the Bronx. Two Garage Door Guys has a staff of extremely talented, certified garage door technicians that offer quick and trustworthy service throughout the metropolitan New York area. 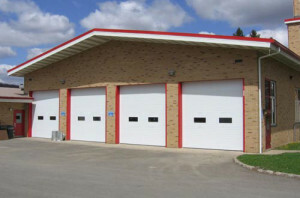 We have many services which are described in depth throughout the rest of our website, but specialize in fixing door panels, springs, cables, tracks, as well as installing automatic door openers. We service residental or local homes, in addition to commercial businesses. Depending on the type of service you need, we can use a variety of materials to carry out the repair or replacement of your garage. We can use any materials such as aluminum, fiberglass, steel, or wood. If you have an emergency or need help right now, give our technicians a call, or send us an email and we will be able to assist you immediately, as we are always on call 24 hours a day and would be happy to help you. If you are not sure exactly what you're looking for yet, or want to explore our different options for the work we do, keep exploring our site below! We never want you to have to worry that you’re garage won’t open, or have any other issues. We’re always here to help you whenever you need it. We offer you the garages and parts from the best manufacturers you love and trust. We guarantee all our parts are of the highest quality possible. For the quality of service you’re getting, we are an extremely affordable garage repair company compared to the price and quality you’ll get from competitors. We’re extremely versatile with the areas we can service, and cover a very large service area so no matter where you are, we can help you out with you garage. The technicians we have are unlike any other you’ll come across. 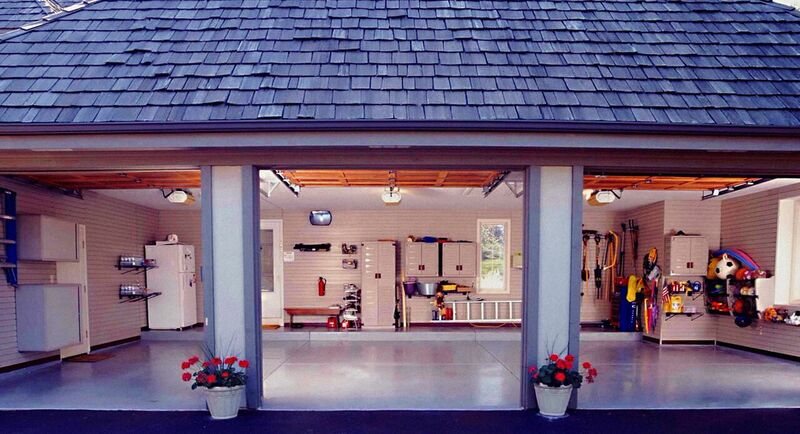 We truly care about your garage, and are also more knowledgeable than any other team out there. We don’t just do work with your garage, and run away. If you ever have a problem with the work we did, we’ll always be around to make sure it gets fixed. If your garage has broken down, we can bring it back to working perfectly. 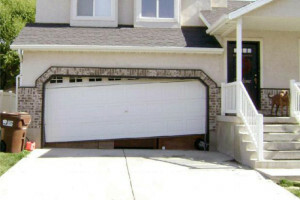 If your garage door is not opening, we can help you with your door. 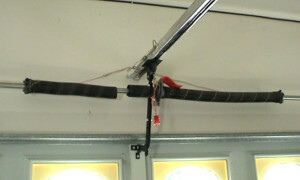 A garage door should last for an extremely long amount of time with some correct maintenance. The springs are actually the part lifting the garage. We ensure these work perfectly. These are awesome, complicated pieces of technology that we install with perfection. If you're not sure what kind of door you want, our experts can walk you through the services we offer. We can also show you exactly what brands we work with and what materials we have in stock. Contact us today for an estimate! 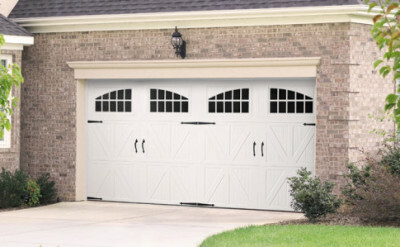 Two Garage Door Guys is a subsidiary of Giant Garage Doors, and has been in business for 8+ years. 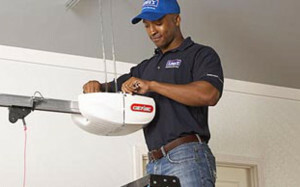 All technicians specialize in troubleshooting issues related to garage doors.